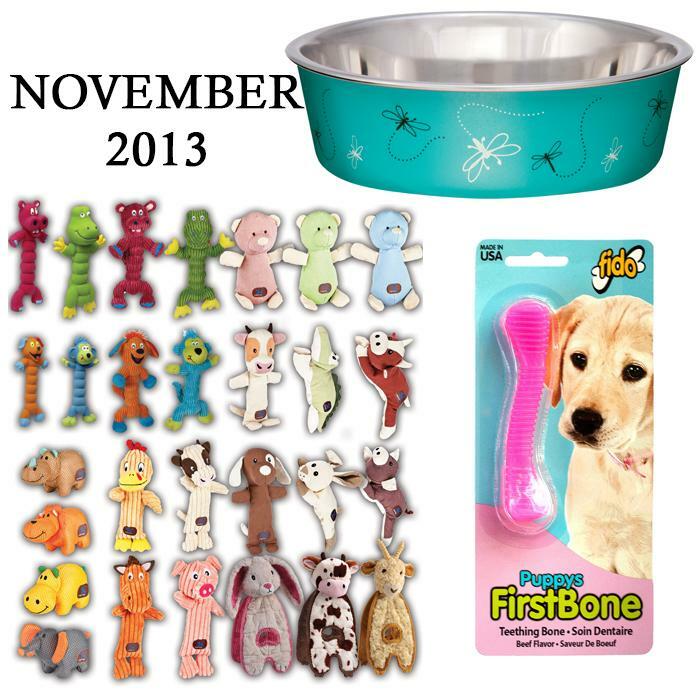 November Newsletter 2013 - News - Prestige Pet Products Pty. Ltd. 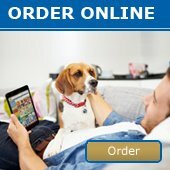 Check out our latest newsletter featuring our newest additions to the Charming Pet Range, planogrammed for your convenience!